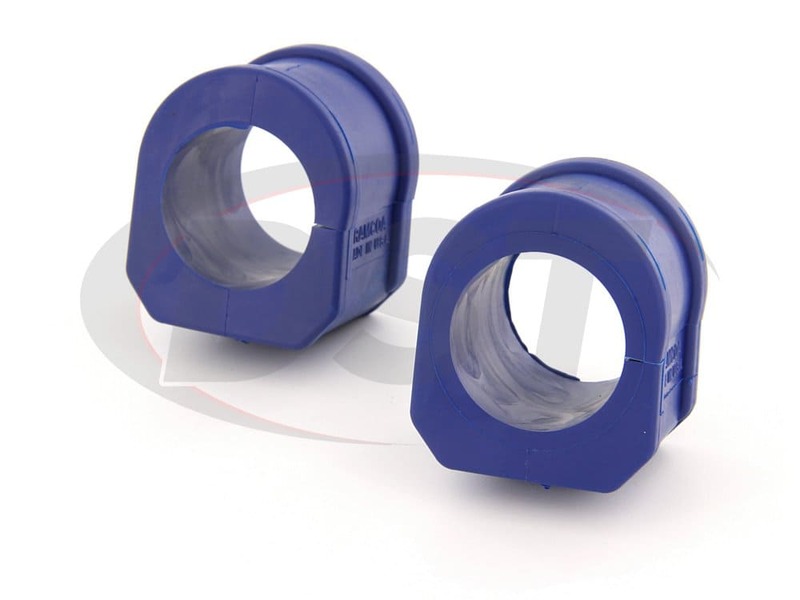 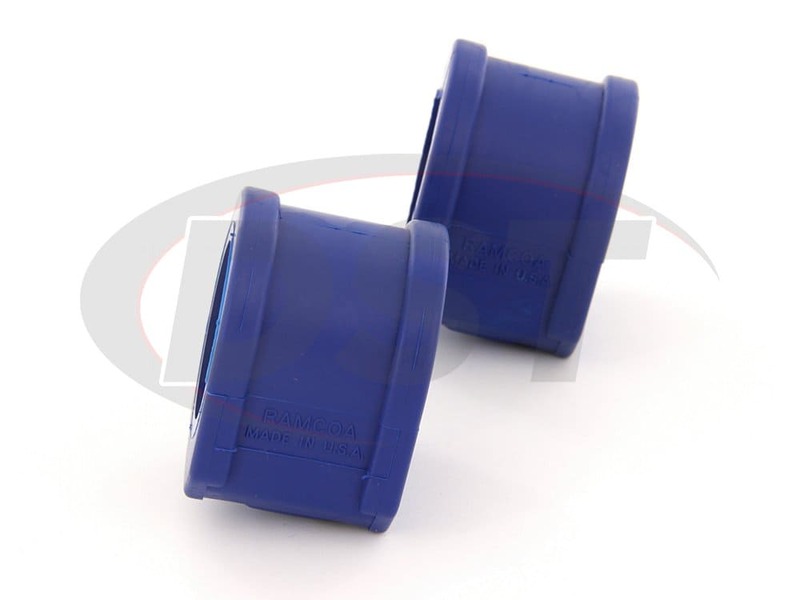 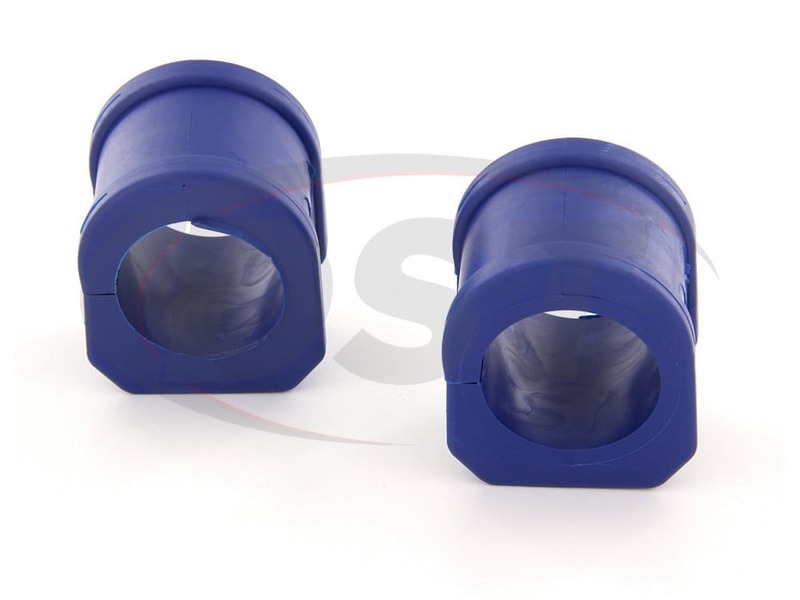 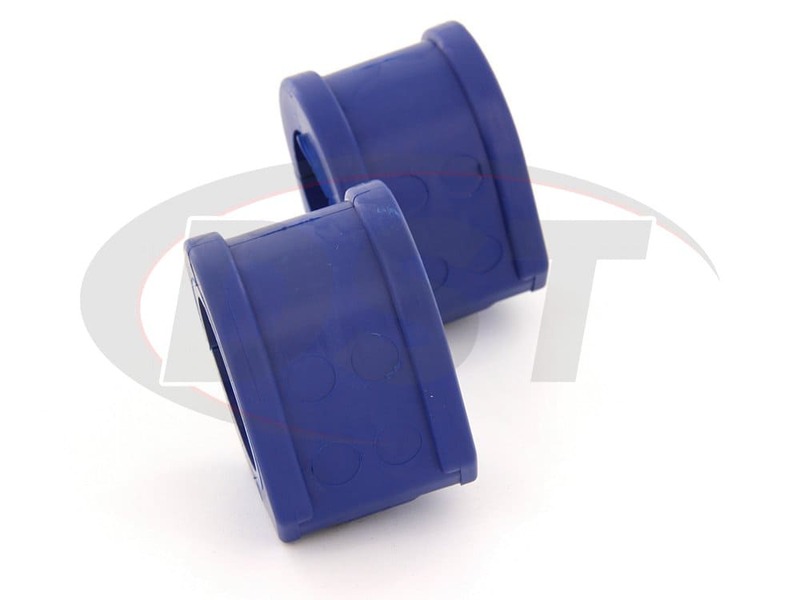 starstarstarstarstar" Excellent quality rubber bushings. 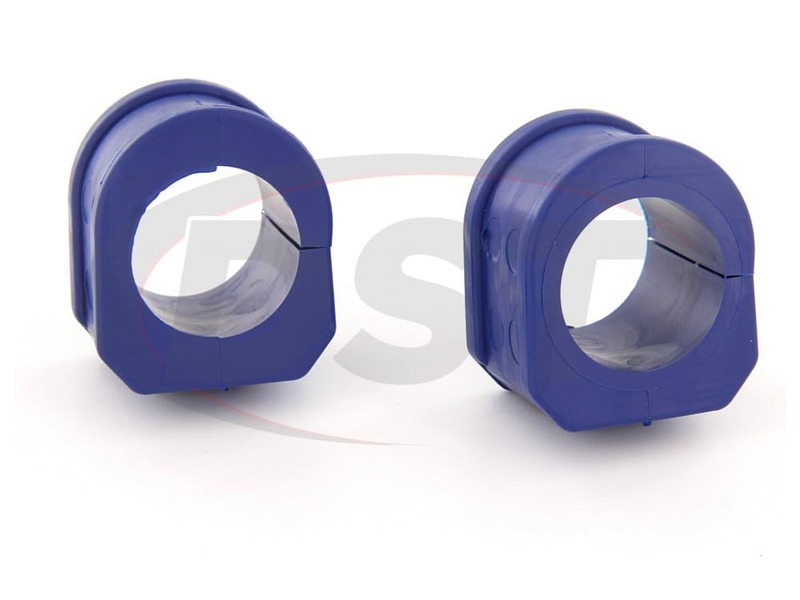 Fit perfectly without any issues. " 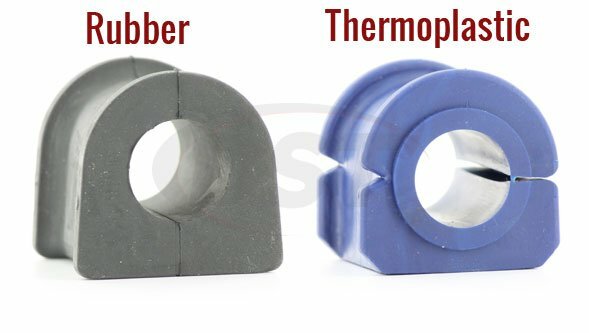 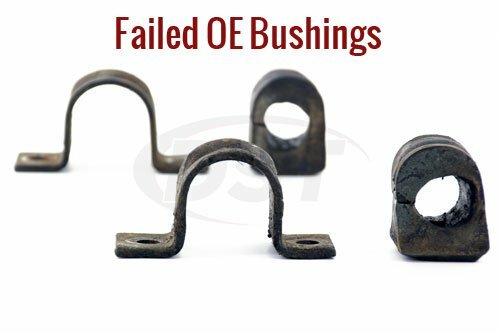 This rubber bushing was much improved over stock worn out one. 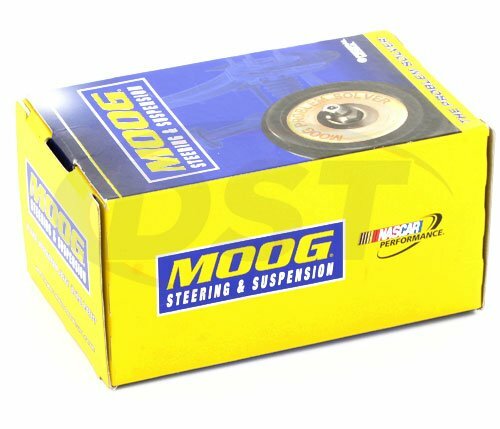 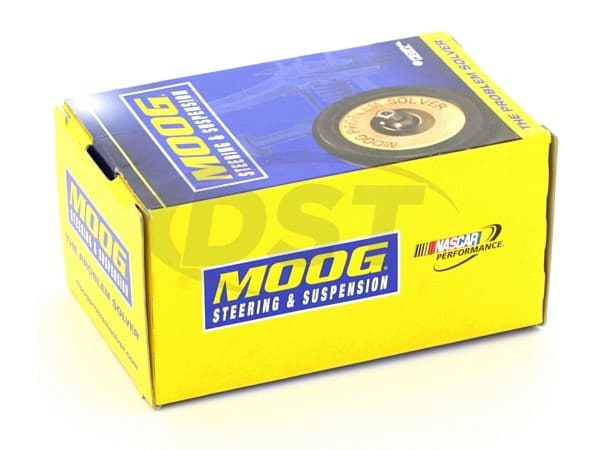 This item was matched with all MOGO suspension components and drive around corners and turns has improved significantly on my 91 Z28.